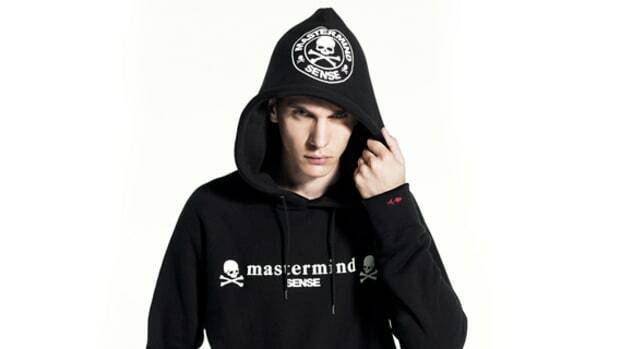 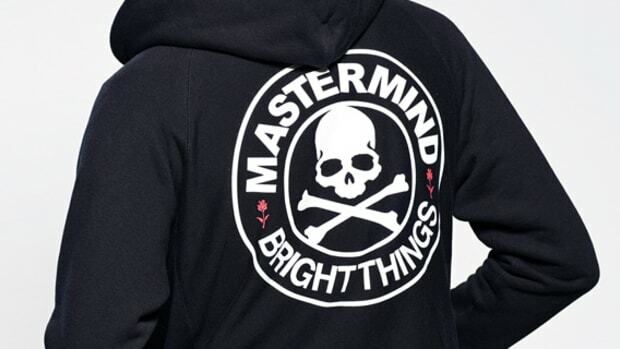 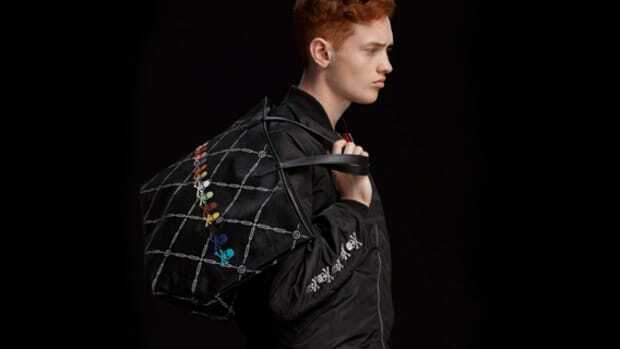 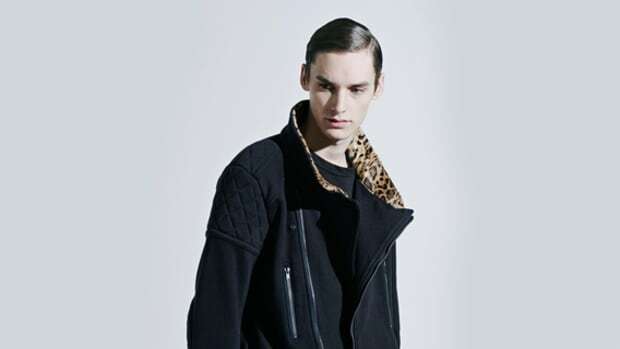 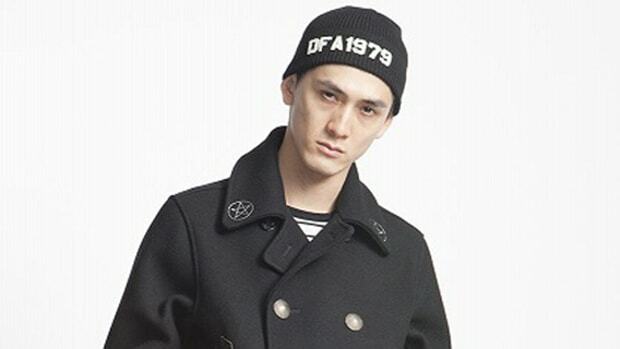 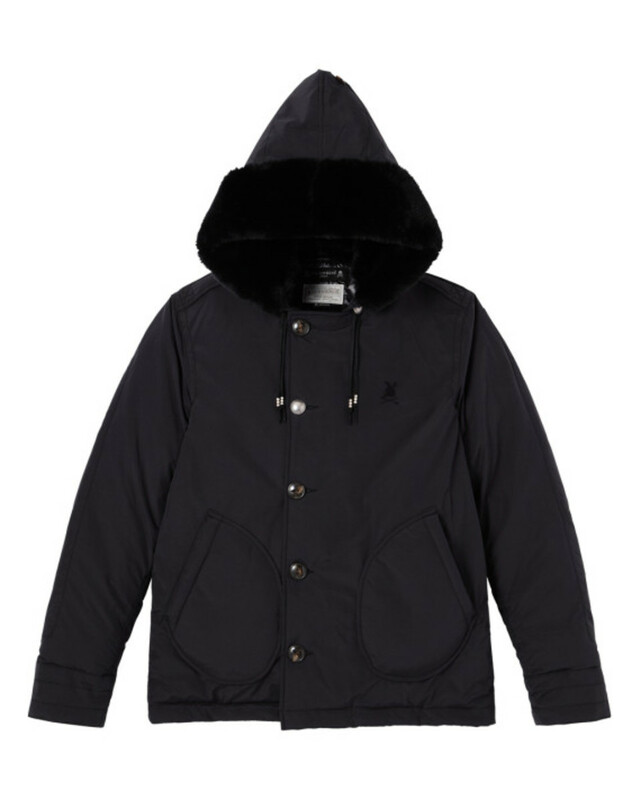 Entering into the Fall/Winter 2013 season, THE BLACK SENSE MARKET looks to be bidding farewell to mastermind JAPAN by initiating collaboration projects with the famed Japanese brand. 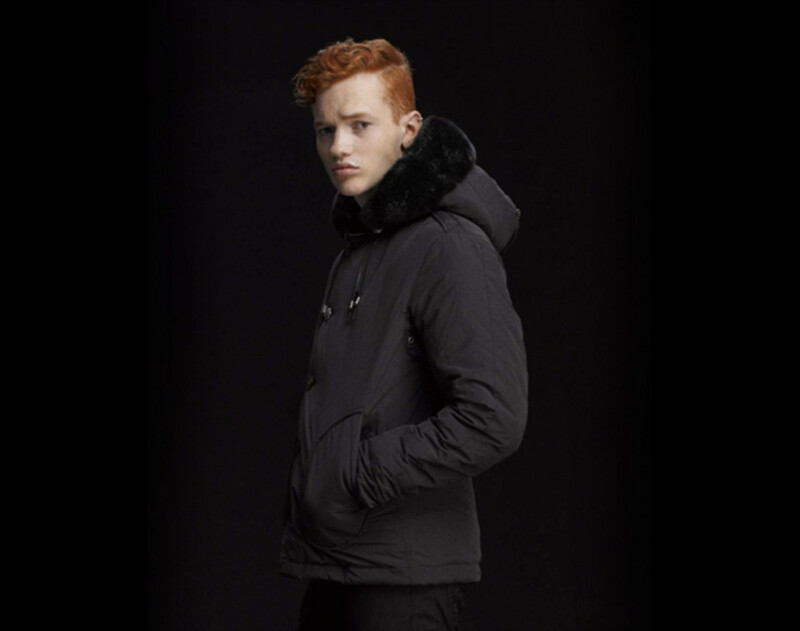 One of their last collaborating partners for this season is NEIGHBORHOOD, who shares a common love for all things black. 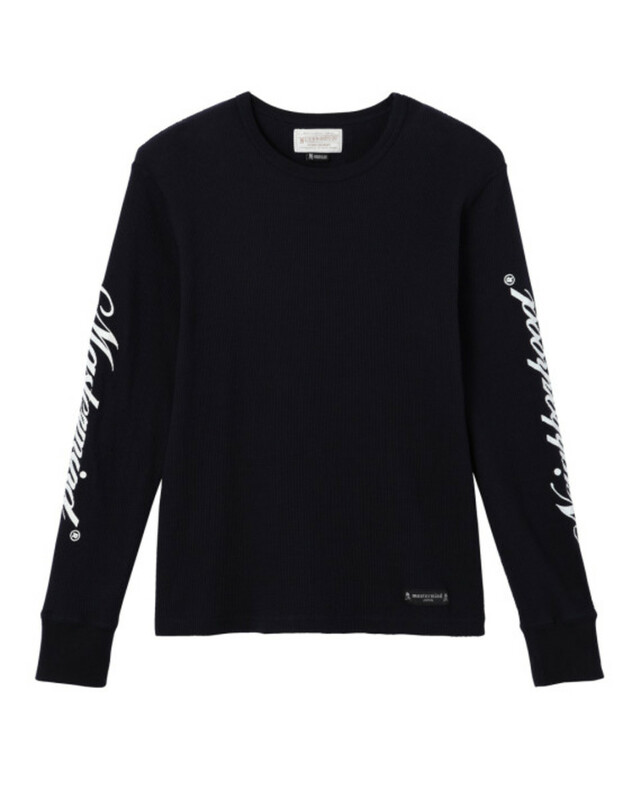 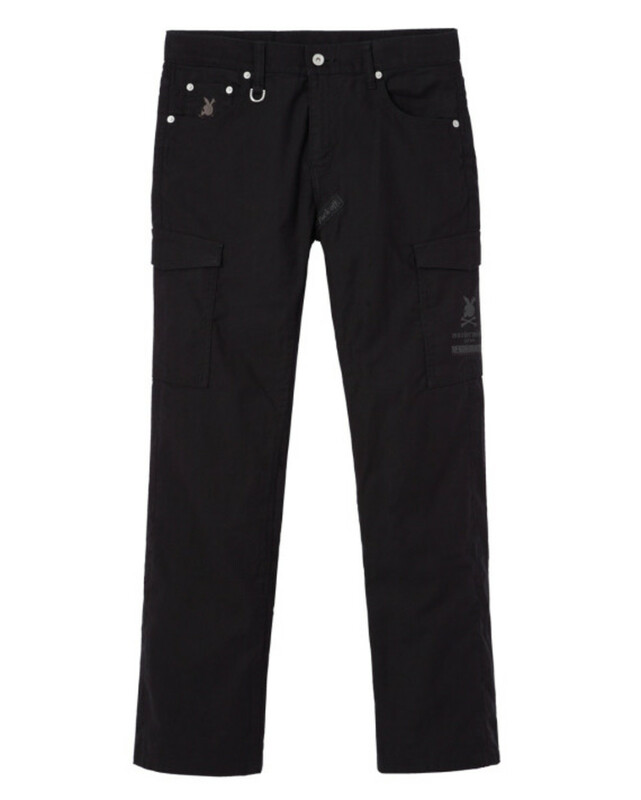 The three brands worked together to produce this collection, consisting of four garments - B-9 jacket, t-shirts, crew neck thermal long sleeve shirts, and cargo pants . 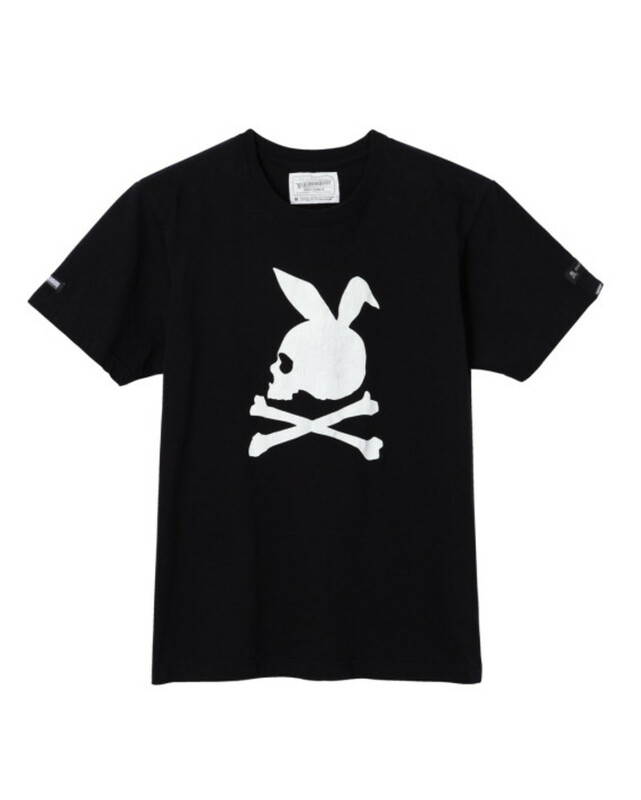 Each piece is embellished with the skull bunny graphic as screen prints or embroideries. 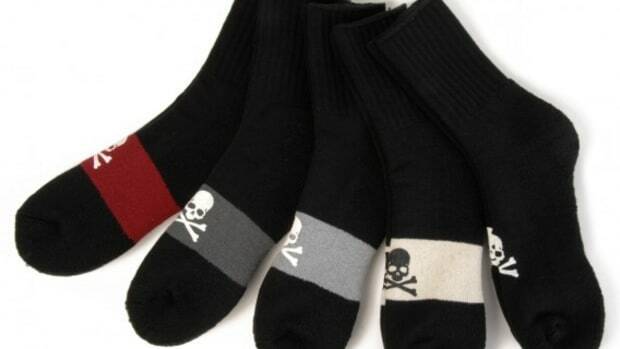 All of these items are in stock through THE BLACK SENSE MARKET online shop in Japan.